It feels good to be bad, Right? The Role of Joker in suicide squad is played by Jared Leto. The Joker is a psychopathic Supper villain, archenemy of batman, and is a part of the suicide squad. He is a criminal mastermind with a clown like appearance, and is considered one of the most infamous criminals of Gotham city. Initially portrayed as a violent Sociopath who brutally murders people for his own amusement, later became a goofy trickster-thief, with the sociopath trait being heavily emphasized. 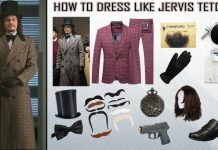 The bizarre appearance of joker modeled by Jared Leto achieved a lot of praise and is mostly a MUST one at any cosplay party. Joker is always seen in purple and Leto added a tremendous look to the character with a crocodile outfit, Green Hair and Insane personality. Following guide contains the items you’ll be needing to dress like Joker, and will get you ready for an insane killing spree. 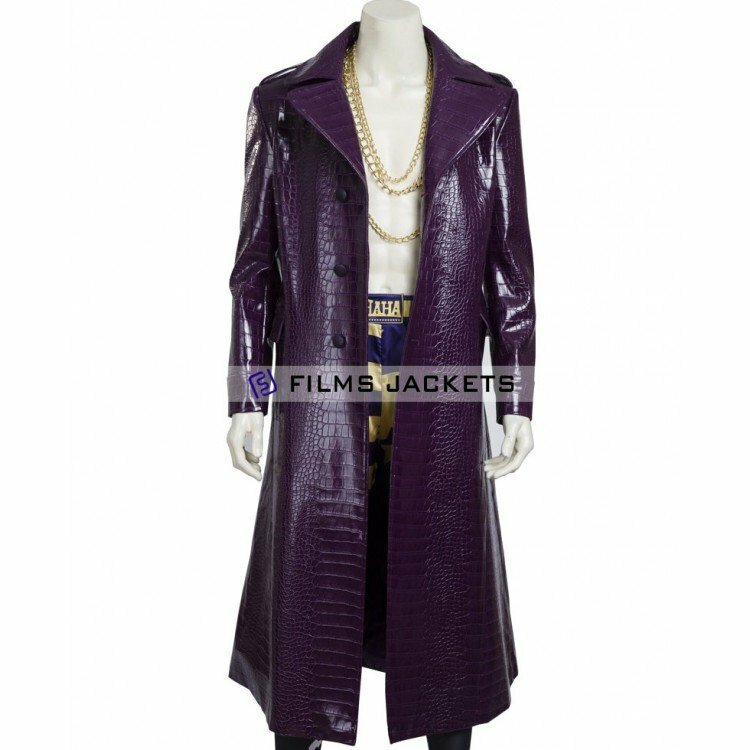 This fabulously purple, Joker’s signature crocodile skin coat is something you need. 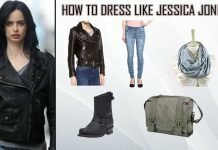 This coat has been designed to replicate the exact effects of Joker’s Coat made with Alligator Crocodile synthetic leather to make you get in the character and SLAY it. 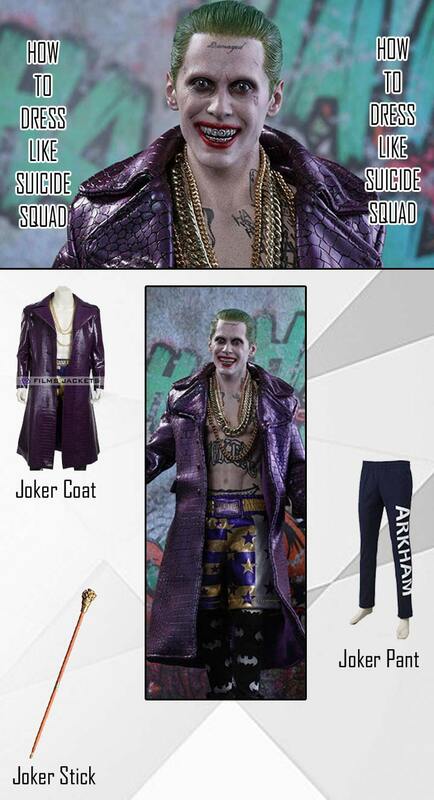 After buying the coat, it’s damn too necessary to wear the Pajama to complete the joker outfit. Obviously you know. 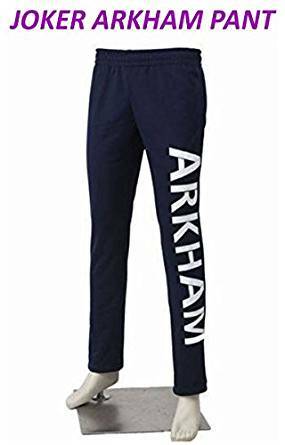 In contrast with the statement jacket these trouser with Arkham printed on them are the best and only choice to go with your joker costume, following Joker’s deep relation with Arkham Asylum where he met Harley Quinne. 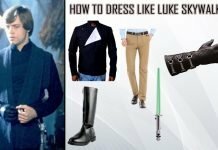 Man, this style is a trend. 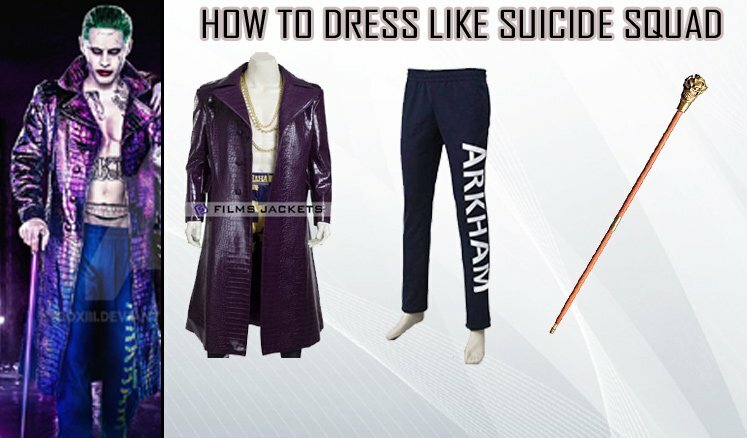 Joker, the most stylish comic character in suicide squad and in the whole DC world always walks with his joker faced skull stick. Just one look at this Chilling Smile, will send shivers down your spine. 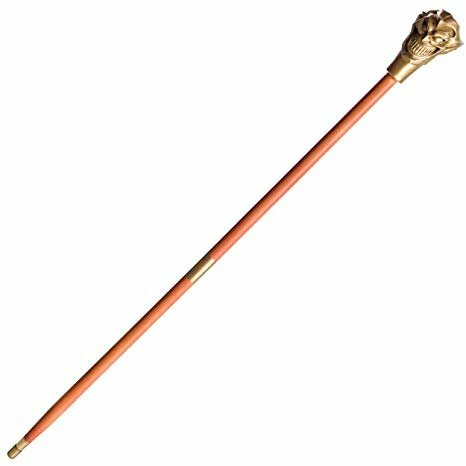 Compliment your Joker outfit with this Trendy and ‘Scary’ stick. Carry it like a Psycho clown. 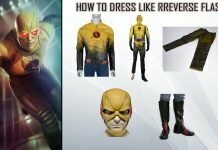 Above guide and the merchandise of joker outfit will reduce the sanest man like you to Lunacy.